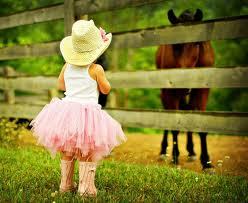 It is a complete stereotype that all little girls want to own a horse, but unlike many other stereotypes, this is one that actually holds a lot of truth – the reality is that a lot of little girls do want to own a horse and if you want to make them as happy as you possibly can on a birthday or something, then getting them a horse is the best way to do so. 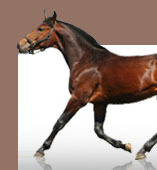 There are many different places where you can find horses for sale but Animaroo is the could be the best choice for you! If you manage to find one then you could make your girl as happy as possible and to give them the best birthday ever. It’s every little girl’s dream come true to get a horse, and it’s something that will make them incredibly happy – but it’s also a bit of a commitment. While all of us would like to find horses for sale for our daughters, it is not something that every Dad can afford – and even if you can afford the actual horse for sale there’s no guarantee that you will be able to look after it or have the space to keep it. Most of us also don’t know anything about horses in the first place so choosing them can be a little tricky.